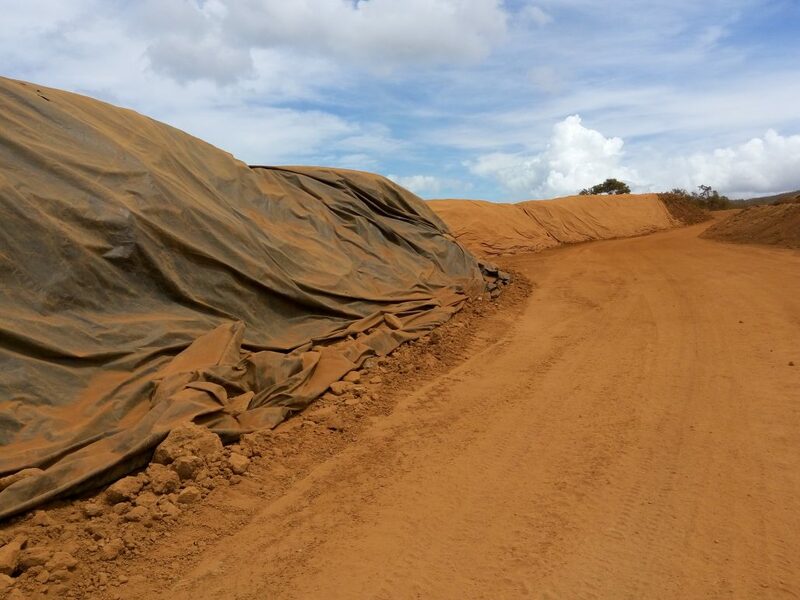 Ore Covers – Fabrimetrics Philippines Inc.
We create modular and expandable covers using PVC. 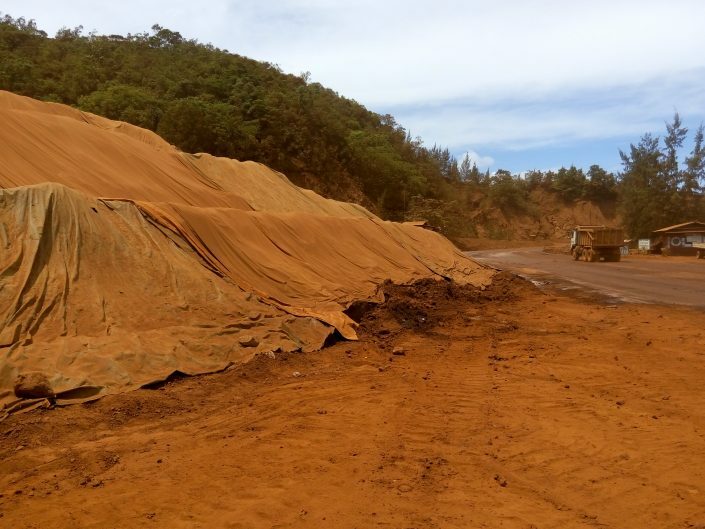 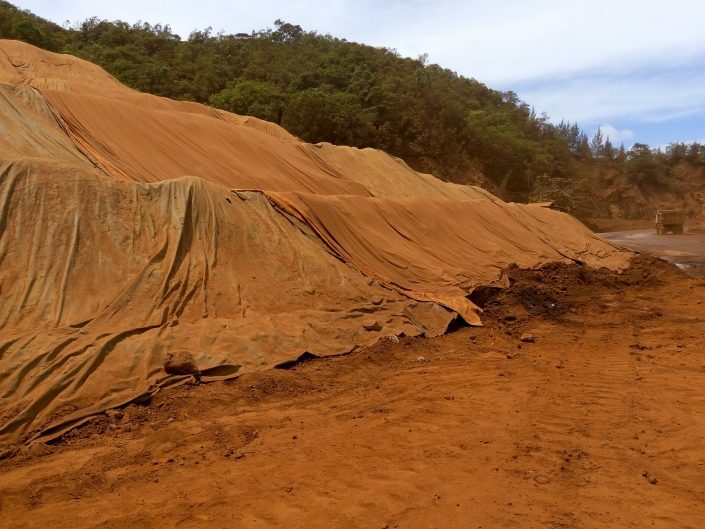 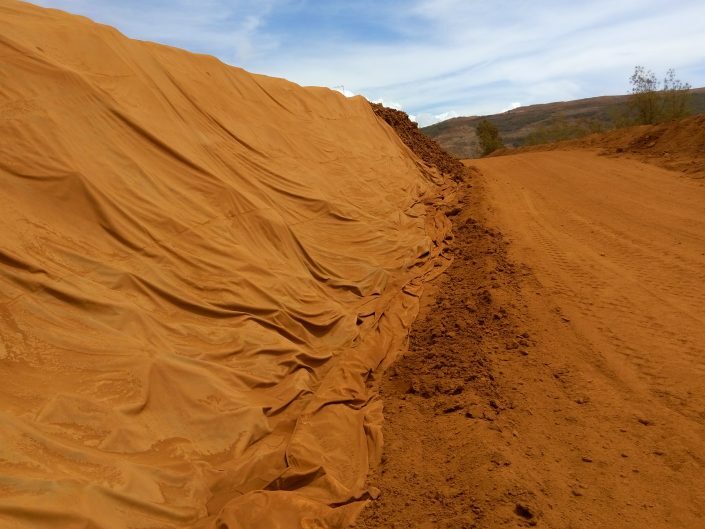 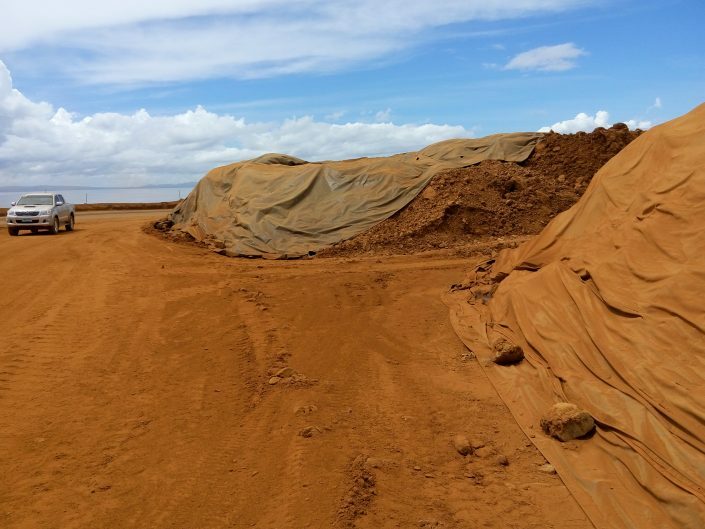 Our covers are designed to reduce moisture content of ores, specially in lateritic iron ores where moisture has to be controlled to a certain degree before being sold. 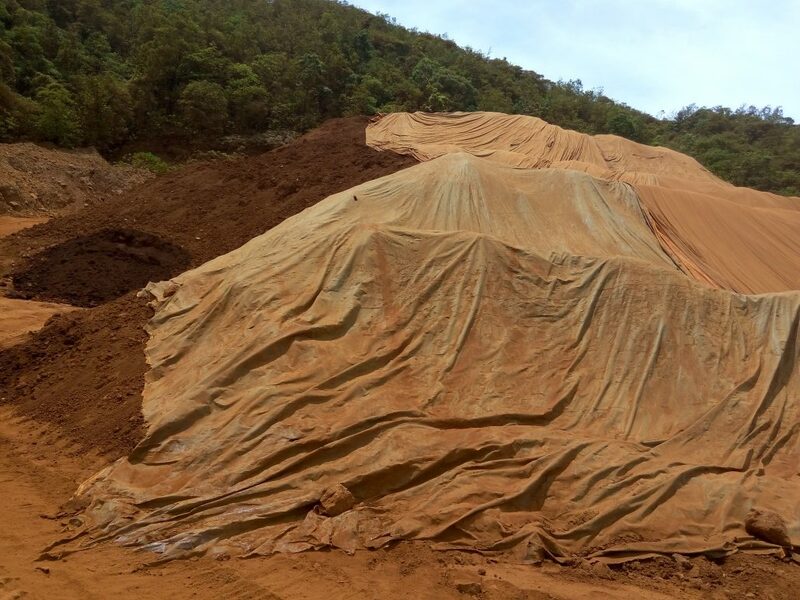 The covers comes with 10 mm reinforcement rope, and flaps which are designed for modular expansion.